There are many brands in the car audio industry, but there are two that set themselves apart from the pack. 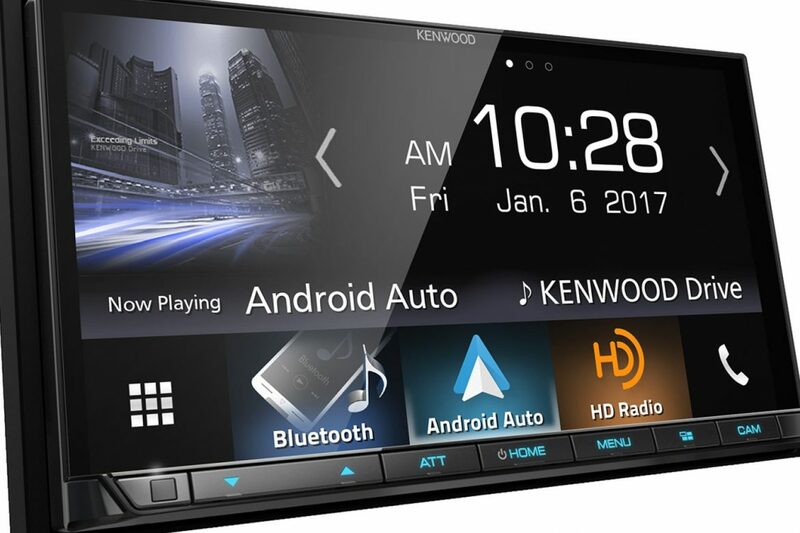 Kenwood and Alpine car audio systems are two of the most popular because of their reasonable pricing and excellent quality. Both brands offer excellent products that will deliver top of the line performance and likely last as long as your vehicle. Learn more about Kenwood and Alpine to determine which is the best fit for your next car audio system. Alpine is known for making products that produce the highest quality of sound and have excellent connectivity options. They’re a great choice for people who care deeply about the sound in their car and want lots of input options. Many car audio critics think that Alpine makes the best head units for connecting smartphones and other devices. The brand also manufactures speakers that produce crisp, clear, and rich sound for your audio experience. Providing these components ensures that you can get a setup that’s made with the same brand from end to end for maximum compatibility and synergy between parts. Alpine also gives you a lot of versatility when it comes to all of the individual components in your system. Consider their wide line of different head units to find the perfect fit for your dashboard. In most cases, they have an option that will fit perfectly into the space left behind by your old receiver. Alpine also manufactures different types and sizes of all their other components to make installation as smooth and successful as possible. Their wide offering of capabilities gives you a lot of freedom when it comes to how you use your system and where you get your music. Some receivers even function as a full infotainment system with GPS and other capabilities. It’s hard to compete with the Alpine brand, but Kenwood certainly holds their own. This brand produces products that are compatible with all types of smartphones and navigation systems. You can use features like Apple CarPlay and hands-free calling to completely integrate all of your technology through their sleek and functional LCD display panels. Connectivity options and high-quality audio and video outputs complete the package to make Kenwood one of the best options for information and entertainment in your vehicle. Tech enthusiasts flock to the Kenwood brand because of its ability to turn almost any vehicle in a technological masterpiece. It can even integrate with some of your car’s safety features like lane assist, or provide guiding lines to help you park more easily and safely. The fast-charging USB ports help your phone’s battery stay full, and the voice command capabilities help you use the smartphone without touching it. Both Alpine and Kenwood offer a lot of advantages for car owners. If you’re still having trouble deciding between these two leading car audio brands, contact us for more insights. Our knowledgeable staff will walk you through all of the differences between the two brands and help you find exactly the right car audio system for your vehicle, needs, and budget. Once you decide which one you want, we’ll even install it for you so you can start enjoying it as soon as possible.